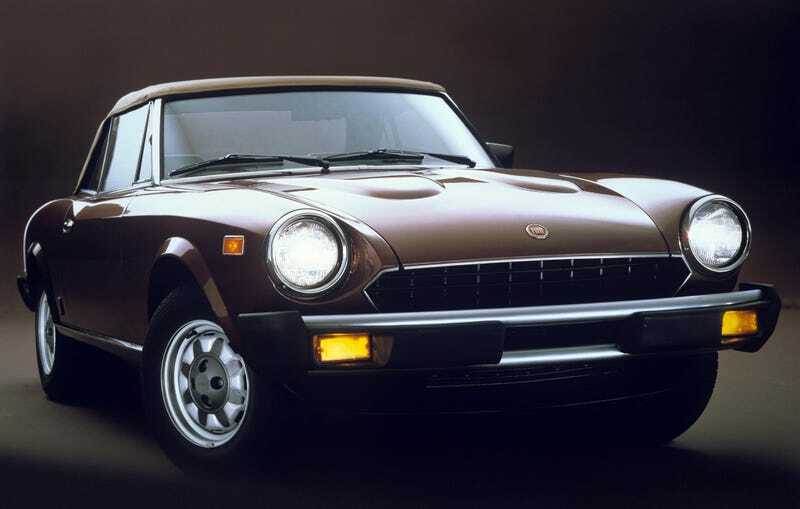 We’re quite glad the Fiat Spider is making a comeback. We’re quite glad the Fiat Spider is making a comeback. Hopefully it will even come in brown, too.